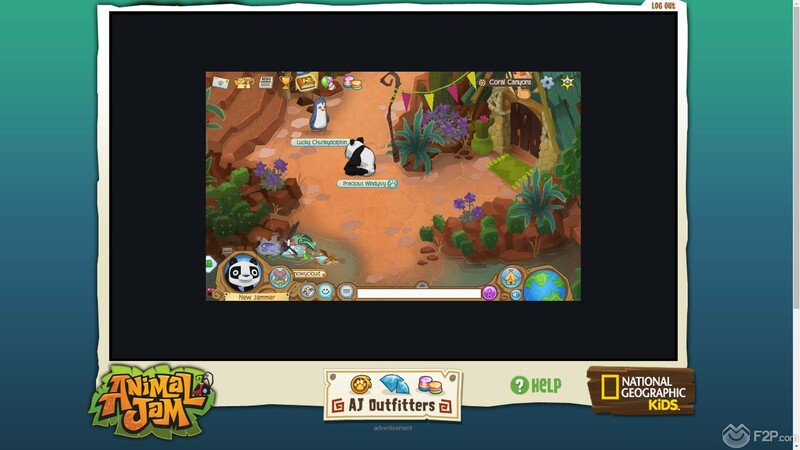 Recently we took out a little time to give a more extensive play through of Animal Jam, a browser-based free to play children’s MMO from developers WildWorks that was made in partnership for educational purposes with National Geographic. You might want to check out our first look video in the first place. 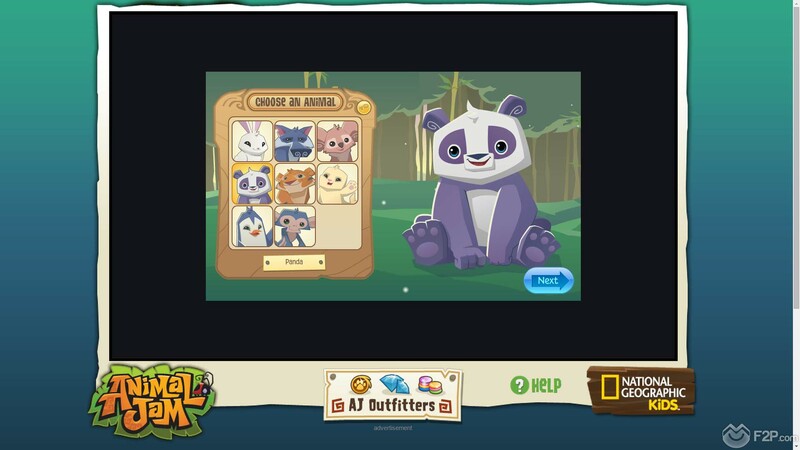 In the game players can take on the persona of a cute and cuddly animal, customise them to their hearts content and explore a vast world of adventure, mini games and more; aimed at a younger child audience we have approached this review with a mind of how suitable/interesting the game is to children as opposed to whether we personally enjoyed it. That said… we did actually quite enjoy it. When logging into the game we were, as is pretty common, asked to give our email address; whilst this isn’t necessarily a big deal or anything groundbreaking there are some games that don’t necessarily require it and so we were happy to see that for a children’s game it does require some form of adult intervention (presuming young children don’t have their own email addresses but who can tell with kids these days *shakes his walking stick*). We got to choose from a variety of animals such as tigers, wolves, rabbits, penguins and more, though for us we decided to go with a pretty sharp looking albino monkey whose fur was dotted with red love hearts. 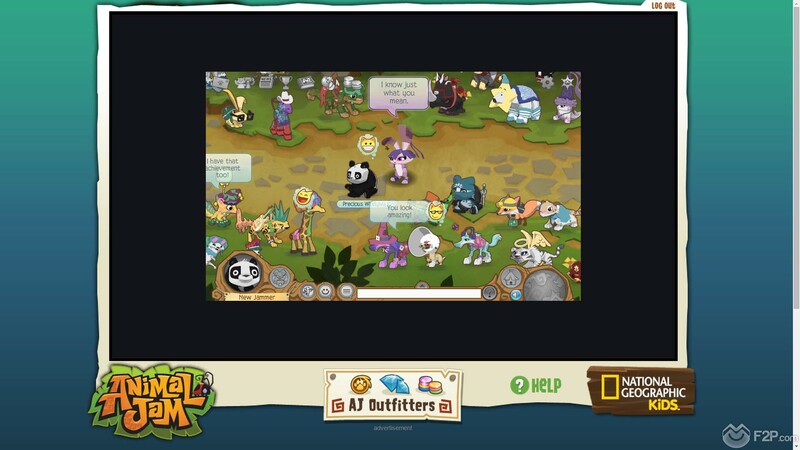 There are naming restrictions in the game, players get to choose three different words from a long list to create a unique name and ensure that the names floating above people’s heads in game are age appropriate and so we saw characters such as Sir Cooltiger, Laughing Prettypaw and Fabulous Shiverfox, we ourselves still tried to get as inappropriate as possible and went with Grand Chunkyhorse. Not only do you get to name and customise your character but you also get to dress them in a variety of snazzy outfits and accessories, though we kept it simple and tasteful and so adopted an understated classical blue tie. 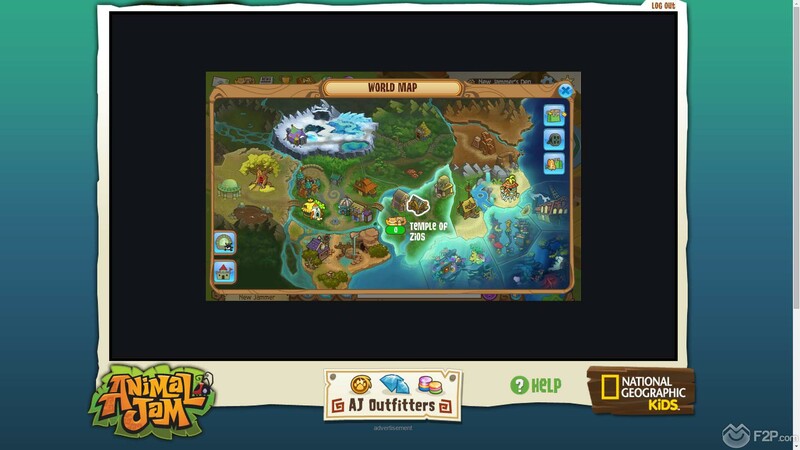 Character made we went off to explore the vast world of Jamma, broken down into a variety of zones/themed environments players can head into the deep jungles, arctic conditions and even the ocean where they can find out about all different types of animals from those habitats. The core of the game focuses on players coming together, making friends, customising their characters and their own player housing and playing lots of mini-games; we tried out everything but felt it kind of inappropriate to try making friends with children and so for our little adventure we went solo. Speaking of solo adventures we discovered the Adventure areas, instanced based PvE dungeons where players go up against Phantoms trying to ruin the animal kingdom, completing quests and making our way through the different levels, it required skill and logic and these games can be played solo or with a group and whilst pretty easy for us we can imagine would be quite the challenge for younger players. 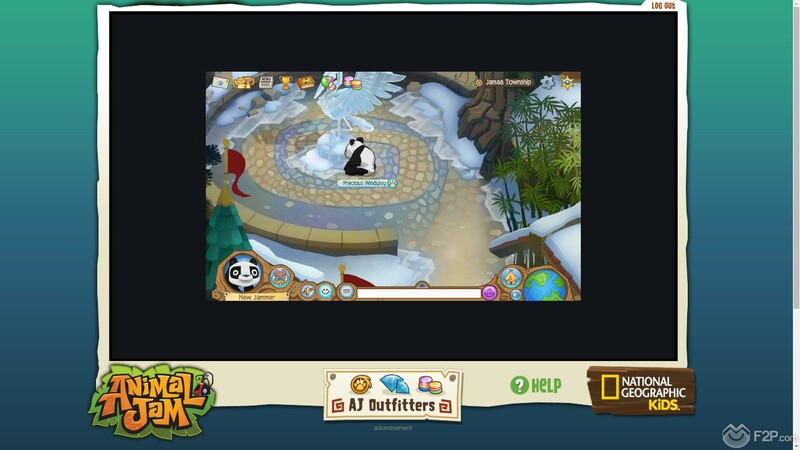 The majority of the content is made up with mini games, animal themed versions of some classic and popular games such as a Pac man style mini game, pinball, tower defence and many many more. Some of the games were pretty easy, others were actually quite challenging, though we managed to flex our grey matter in the animal kingdom trivia quiz, playing a couple of rounds and whipping all the children playing alongside us and coming out on the top of the leaderboard every round (it’s about as close to a 360 No-scope Headshot as we could get). That said we were repeatedly outfoxed in the Best Dressed game, where we and 9 other players would be given a category e.g. Dress the Most Epic, Dress the Scariest, Dress for Summer or Dress the Prettiest, then a bunch of clothing options would pop up, we got to choose our costume in the provided time limit and then all the players voted on the best one. The highest we ever managed to come was second (even after about six games..), but what they hell do kids know about fashion? Imbeciles. Educational material was scattered across the world, from random items and animals that can be clicked to gain more information, theatre rooms to watch videos and talks from biologists and specialists in various animal fields, colouring printouts and a whole lot more. As a parent myself it was good to see the interesting way that educational content was being seamlessly and subtly introduced to children playing, particularly emphasising a positive reinforcement with rewarding children with gems and items for taking the time to learn. The security measurements that are also in place should leave parents feeling comfortable enough to let their children play relatively unsupervised in safety (though as ever it’s always worth talking to children after they have been online to find out what they got up to). 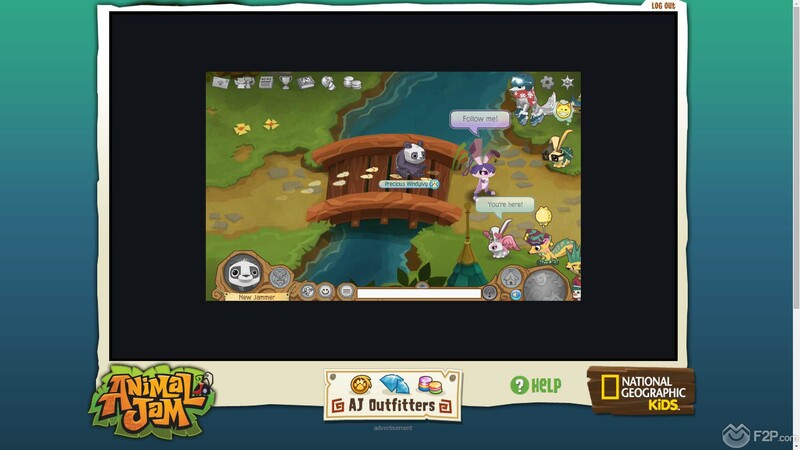 Also with the character creation restrictions we’ve already mentioned and chat restrictions on allowing us to use certain words and word combinations, as well as a “quiz” to see if children can correctly identify online safety with questions such as how to handle another player asking for personal details and how to report “bad jammers” breaking rules and “being mean” (handled tastefully so as not to scare or worry children). Pretty much everything rewards players with Gems; the in game currency is used for purchasing all manner of customisation items for characters to dress up, used for certain Arcade Claw games to win stuffed toy trophies and also purchasing furniture and items for our Den. The Den was our own personal player housing, free to all players we were able to purchase different items and place them into our home including rugs, tables, letterboxes and even shelving to then place our acquired stuffed toy trophies on to display them to any other player visitors. 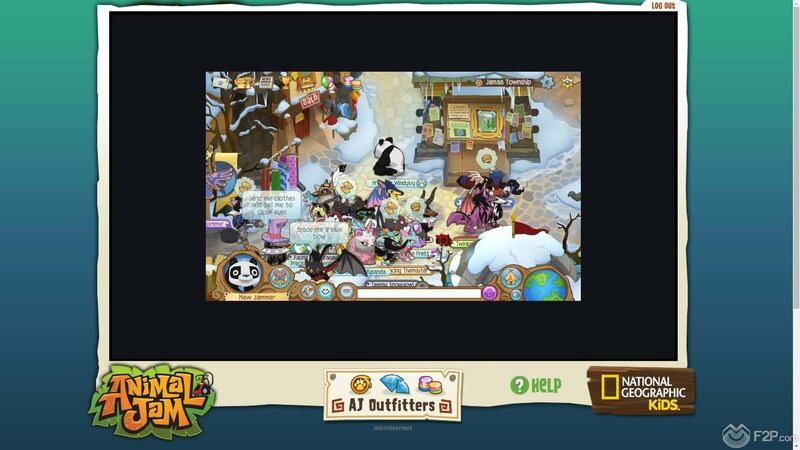 The biggest issue with the game from what we can tell is that a lot of these customisation items, from clothing, pets and Den furniture are heavily restricted to Members only, with only a small allotment allowable to non-subscribing players. Whilst the game is free to play and there’s plenty of mini game content, so we shouldn’t complain too much, it did feel like whilst we had plenty of gems to spend there wasn’t enough stuff to actually spend them on which we feel would be rather frustrating to children that have all these items almost available to them but requires their parents to spend money, a difficult situation of any free to play game on what business model to use, and it does at least avoid in-store purchases or heavily relies on premium currency, but it didn’t feel like there aren’t enough options for a free player. 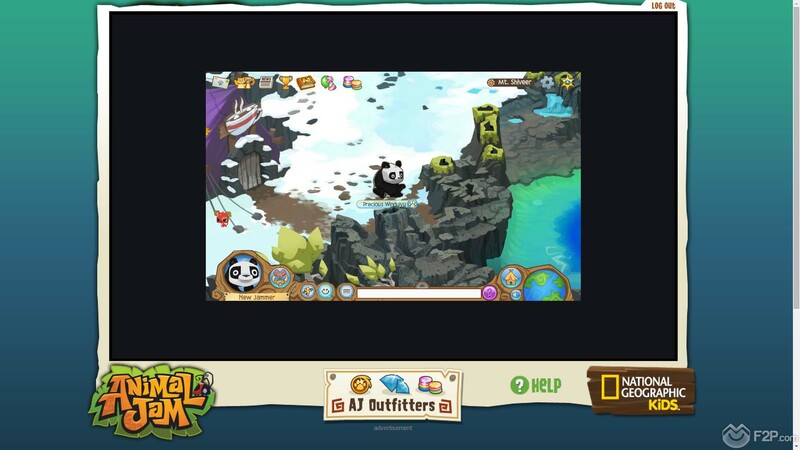 Overall the game is very well presented, more than suitable for children with boththe fun content, educational material and safety features that have been put in place showing that the developers are mindful of their target audience. Whilst the required Membership limitations can appear to be excessive at times there is still plenty to do for those parents who don’t wish to spend any money.